An advanced brightening, refining treatment infused into a next-generation water cream. 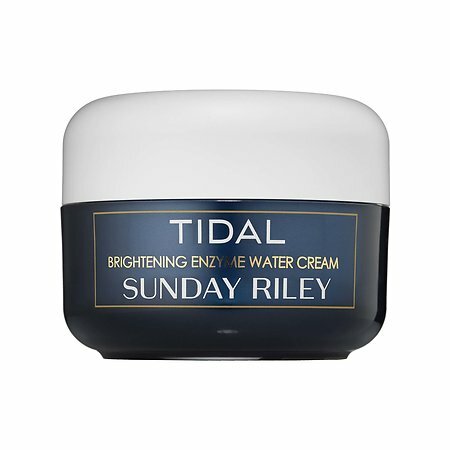 WE LOVE SUNDAY RILEY PRODUCTS!!! What it is formulated WITHOUT: - Parabens - Sulfates - Phthalates AND Cruelty Free!